Roland Garros | Hotel Molitor Independent Tennis Tour Packages | Tennis Tour Packages - Steve Furgal's International Tennis Tours ~ Experience a Tennis Trip of a Lifetime! Vive la France! 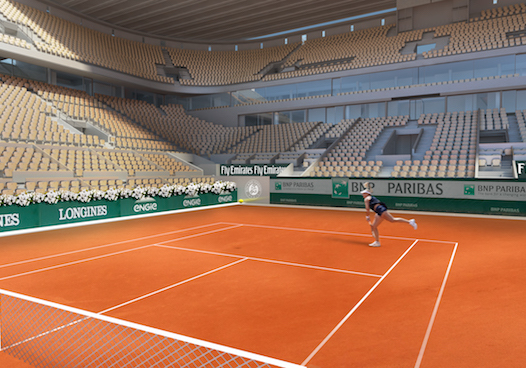 Experience the thrilling combination of exciting tennis and the unique aura surrounding the magnificent city of Paris. 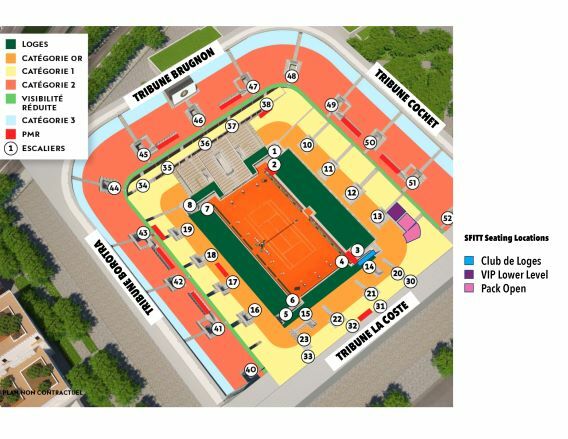 The reserved Court Central seating provides an assigned seat on the center court in addition to a grounds pass to all of the outside courts, with the exception of Suzanne Lenglen and Court #1. From nautical galas in the 30s to urban art in the 90s, the 5-Star Hotel Molitor by MGallery has always been an incredible venue. In May 2014, it saw a new lease of life while retaining its original architecture and spirit: POOL, ART, LIFE! Discover the 124 rooms and suites by MGallery Collection, all decorated in an understated and pure style. Relax: you're at Molitor. Best yet, Roland Garros is just a short walk from the hotel.